Charlotte Leigh is a singer/songwriter living in Nashville, TN. She grew up in Arkansas and moved to Nashville in 2017 to pursue music and her calling. Charlotte works hard to create imagery, meaning, and authenticity through her writing while delivering a soulful sultry sound. She has worked closely with producers such as Brandon Bell and even entered into the world of co-producing and engineering her music as well. She has also performed with artists such as Zac Brown Band. Charlotte released two singles pioneering her new sound in 2018 titled “Give in to Me” and “This Feeling”. While growing and expanding her horizons in the songwriting industry, Charlotte’s goal is to deliver heartfelt lyrics while consistently giving all glory to God who she resides in as the reason for what she does. 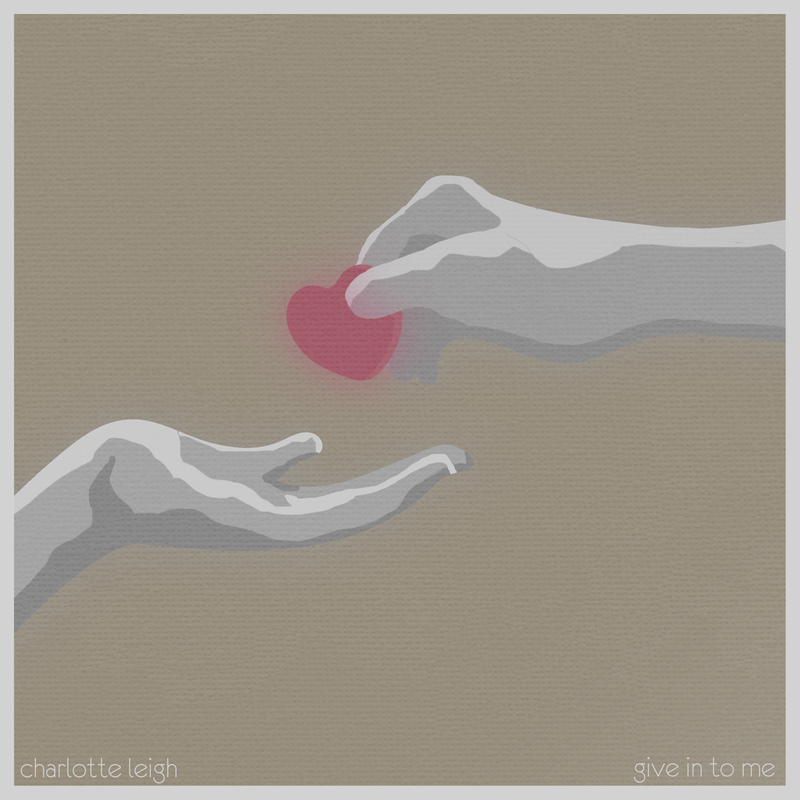 Be on the lookout for new and inspiring music from Charlotte! Her next single, Deep Water, will be available everywhere April 19th!